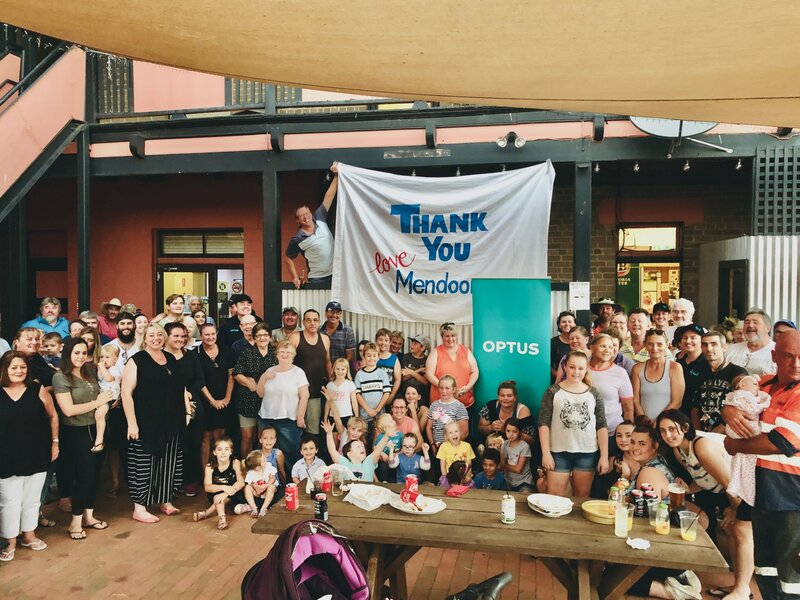 Optus has thrown its support behind the community of Mendooran this week by donating 36,000 litres water to the drought-stricken community. An idea sprouted from Optus Territory General Manager for Central West NSW, Tom ODea who found out the town had been placed on Level 6 water restrictions. As someone based in Regional New South Wales, I understand the toll this drought has placed on local communities like Mendooran, and we wanted to show our support to the 500 odd residents who are dealing with the very worst of this drought. When I was in the shire in January and heard of their predicament I knew we just had to help. We all turn the tap on every day, sometimes without thinking, but for Mendooran, this task cannot be easily undertaken. 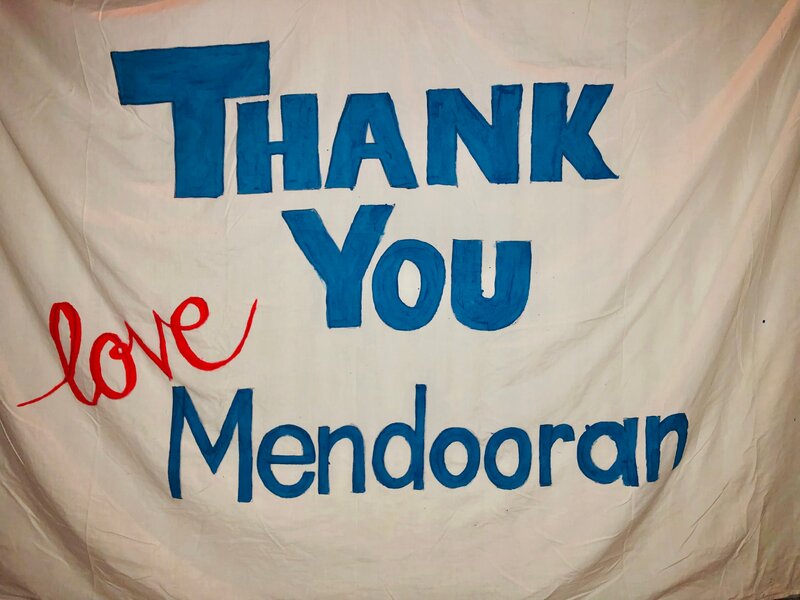 On Wednesday we were privileged to be able to show the community of Mendooran exactly how much we care about their current water challenges. After weeks of planning we were able to deliver 36,000 litres of water to this community in the Warrumbungle Shire have been struggling through stage 6 water restrictions since January. 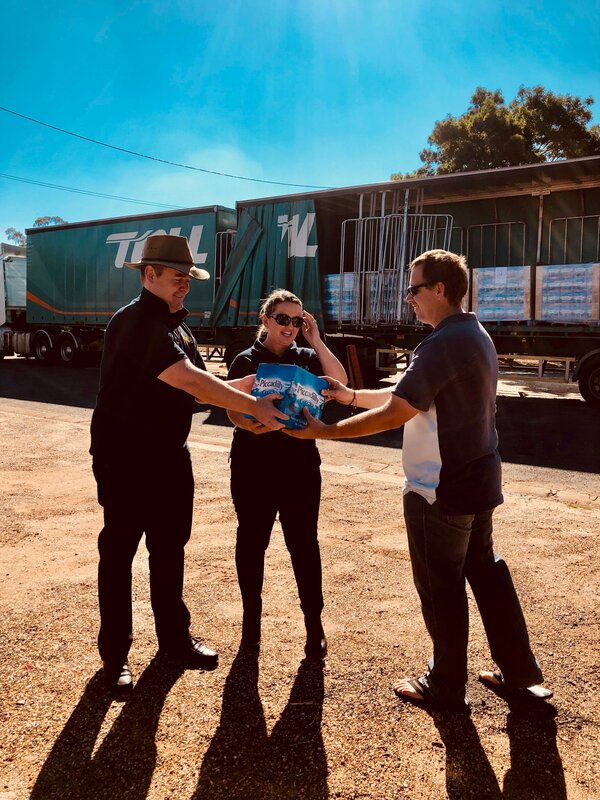 Optus worked with a local Neverfail water provider to deliver 3600 10 litres casks of water this week, which should keep them going for at least the next month. The water has been delivered to local residents and will be used to provide palatable drinking water to the entire town and beyond, Mr ODea added. Last night Optus sponsored a free community BBQ, that after donating 36000 liters of water. Champion effort. Thank you, Optus, and to all of you guys that came along last night to show your appreciation. Well done Thomas ODea and your Optus team, said local resident Carlton Kopke.